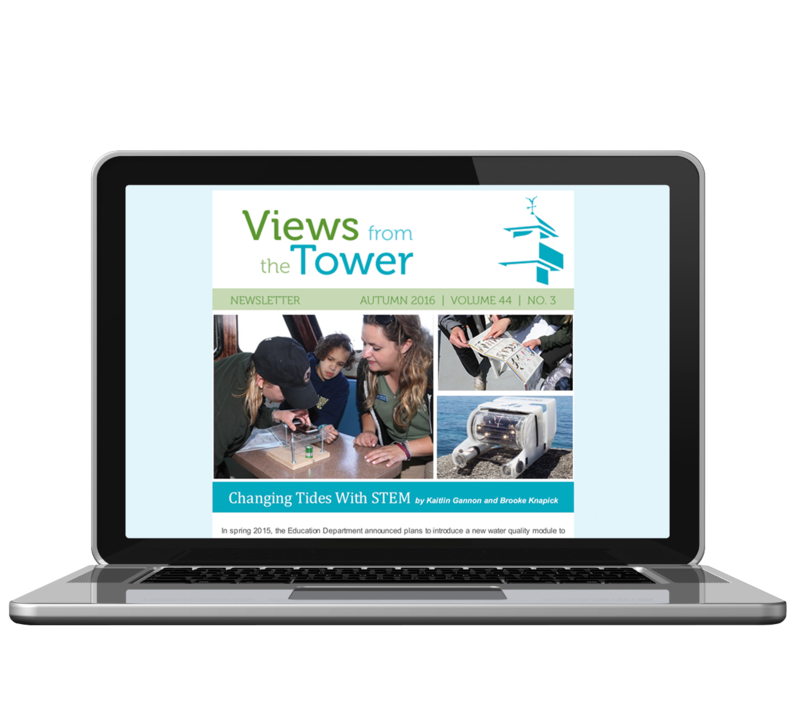 Sign-up for our quarterly eNewsletter! Keep an eye on the marsh or watch our Osprey nest from our livecams! 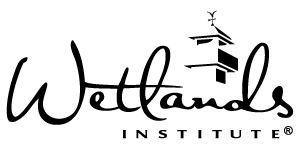 The Wetlands Institute is a non-profit organization studying, preserving and protecting wetlands and coastal ecosystems. 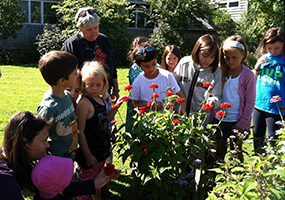 We provide a fun and interactive educational experience for families, school groups and vacationers of all ages through nature exploration and discovery. 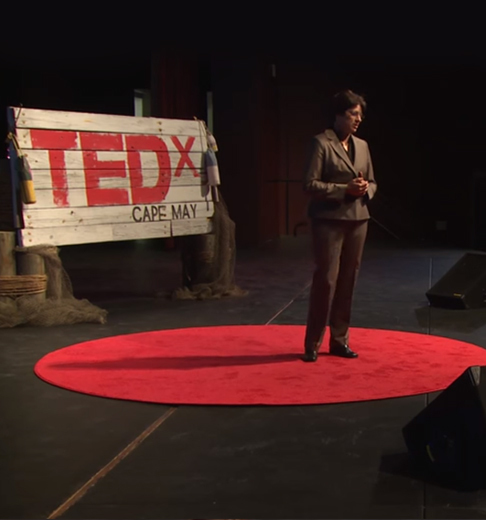 Our goal is to inspire communities so they in turn become stewards of our coastal and wetland ecosystem. There is always something exciting happening at The Wetlands Institute. 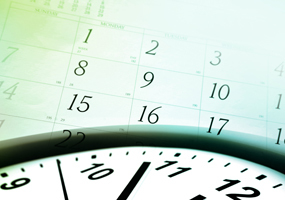 Our Events Calendar lists the important details, so take a look and join us for an adventure in exploration and discovery. Join us once a month for a 2 hour interactive lesson or throughout the year for longer specialized Family Field Trips and Student Workshops! We are proud to present this breathtaking four minute video of the wonders of the marsh and the crucial work being done at The Wetlands Institute in Stone Harbor, NJ. The U.S. Army Corps of Engineers’ Philadelphia District announced the launch of the Seven Mile Island Living Laboratory, an initiative designed to advance and improve dredging and marsh restoration techniques in coastal New Jersey through innovative research, collaboration, knowledge sharing, and practical application. This project combines the expertise of the Army Corps, The Wetlands Institute, The Nature Conservancy and other partners. 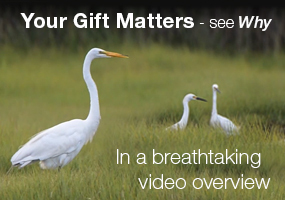 When you support us with a gift, you become a part of the crucial work being done at The Wetlands Institute in Stone Harbor, NJ. Your gift – no matter the size – will help us to continue to work to safeguard the well-being of our fragile ecosystems, and reconnect people to the wonders of the natural world. 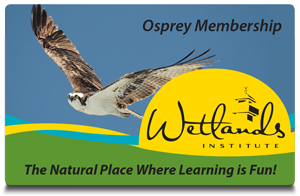 Our members are the foundation of The Wetlands Institute and make it possible for us to continue contributing leading-edge advances in the environmental arena. When you purchase a Membership to The Wetlands Institute, you not only support our mission but you also allow us to advance our impactful research, conservation and education work. 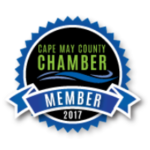 Annual memberships start at $25 and provide free admission to the Institute, a 10% discount at our Tidepool Shop, and discounted rates on most special events and programs.